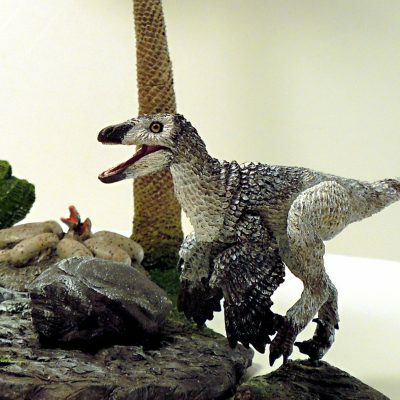 The Mountains environment accessory pack includes one 6” long juvenile Troodon formosus action figure featuring seven points of articulation with foot base, one over-sized main base, various diorama parts, a small posing rod and a deluxe raptor jumping rod. 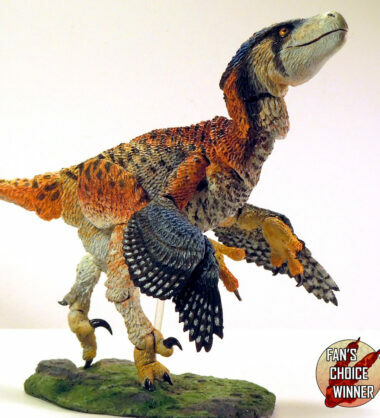 Main base is designed to fit with existing deluxe raptor bases. 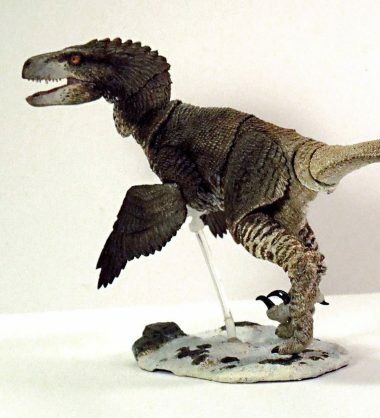 Diorama accessories and posing rods are interchangeable between all Beasts of the Mesozoic: Raptor Series accessory packs and deluxe figure bases.